It's been a busy few months! Over the summer, it was fantastic to exhibit work at <The Scrap> (Seoul) and part of Shutter Hub's Because We Can (Festival Pil’ours, Saint Gilles Croix de Vie, France), I'm now preparing work for Traces, curated by Beth Troakes (Artrooms, Seoul), for Field/s ONE (Sluice_ Gallery, London) and for the 209 Women exhibition, opening in UK Parliament in December 2018 and Open Eye Gallery (Liverpool) in 2019. My new work Wanderer, a portrait for a female stargazer (bottom right) will be included in 'Cosmic Perspectives', a group exhibition curated by Lumen, 25th - 27th May 2018. More information here. I'm thrilled to have been awarded the 'International Portfolio Reviewers Choice Award' at Format Festival 2018! 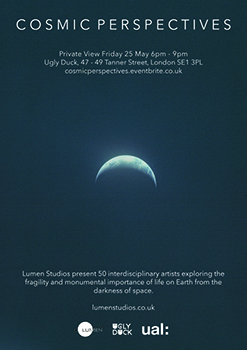 Lumen are an art collective exploring the themes of astronomy and light who curate events, exhibitions, seminars and residencies in the UK, Europe and beyond. I'm exhibiting new work from Coma. After a long few weeks of intense planning/writing my first PhD proposal, I'm thrilled to announce I have been awarded this PhD Studentship (part of the Northern Bridge Doctoral Training Partnership and Northumbria-Sunderland Consortium in Art and Design.) 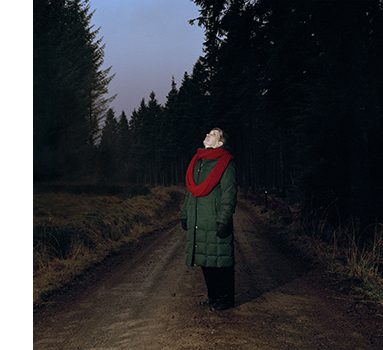 My title is 'Stargazing at the Invisible: Photography and the Power of Obscured Light', where through a practice-based approach I will investigate the links between photography, 'female space', interiority and Astrophotography. 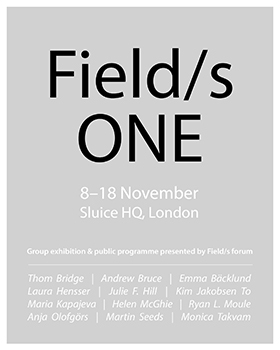 I'm delighted to have been selected for this by artist Thom Bridge, who will be taking part in the group forum, alongside Andrew Bruce, Emma Bäcklund, Philipp Dorl, Kim Jakobsen To, Maria Kapajeva, Laura Hensser, Julie Hill, Helen McGhie, Ryan Moule, Anja Olofgörs, Martin Seeds and Monica Takvam - the peer group will run for six months, see more info about the artists involved here. 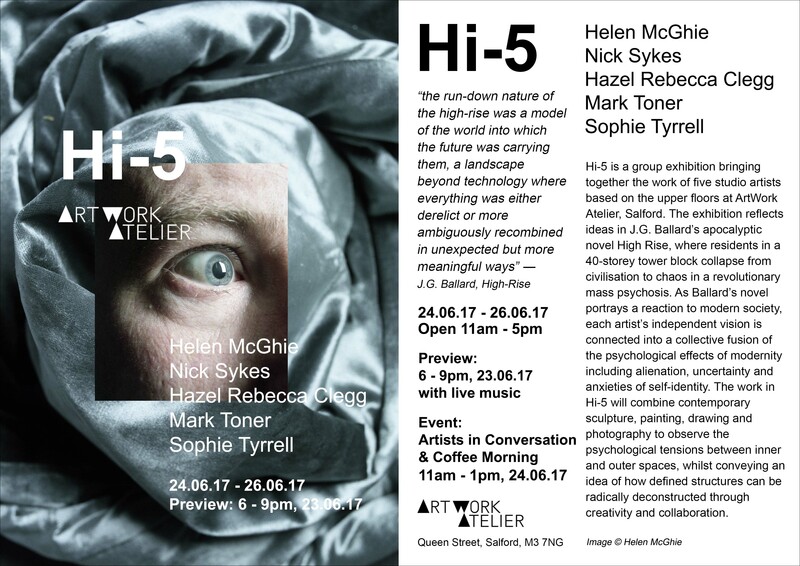 I'm showing new work-in-progress exploring dark femininity and the politics of looking in this group show, with artists Mark Toner, Sophie Tyrrell, Nick Sykes and Hazel Rebecca Clegg. 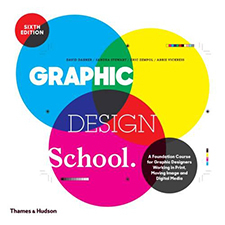 "Hi-5 reflects ideas in J.G. Ballard’s apocalyptic novel High Rise, where residents in a 40-storey tower block collapse from civilisation to chaos in a revolutionary mass psychosis. 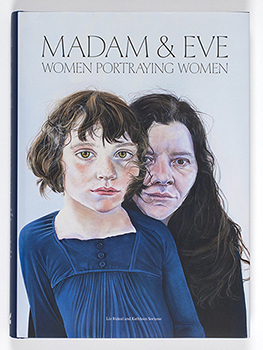 As Ballard’s novel portrays a reaction to modern society, each artist’s independent vision is connected into a collective fusion of the psychological effects of modernity including alienation, uncertainty and anxieties of self-identity." I'm lucky to have been shortlisted for these two prestigious awards this month! 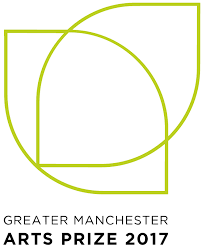 Winners for the Magnum Photos Award will be announced on 18th May at Photo London (Somerset House, London) and Winners for the Greater Manchester Arts Prize will be announced during the shortlisted artists exhibition opening on 10th May. 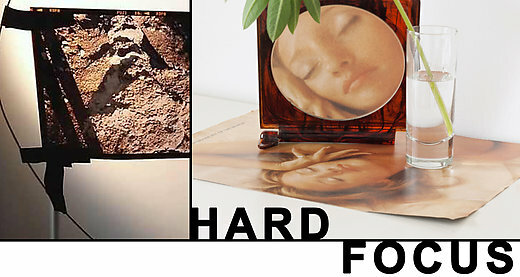 I'm curating and exhibiting in HARD FOCUS, an exhibition investigating the physicality of photography. This group show bringing together 12 artists: David Partington, Mel Cole, Alexandra Hughes, Steve Iles, Hannah Farrell, Sandra Bouguerch, Helen McGhie, Madeline Settle, Leanne Bell Gonczarow, Thom Bridge, Julie Cassels and Sarah Tulloch. There will be an accompanying symposium on Saturday 5th March with the speakers: Peter Kennard, Martin Shepley, Alexandra Hughes, Moira Lovell, Anna Douglas, Karen Harvey and Andrea Allan. Works from Fissure will be shown at Brooklyn Fire Proof during Sluice_at New York, I will be showing with Vacuous alongside Mel Cole and Murray Anderson.
" 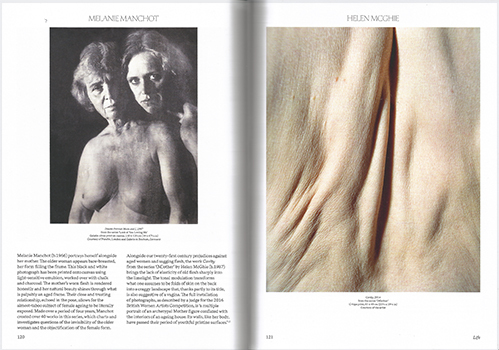 '(M)other' is part of a burgeoning appetite for re-theorising the Mother in contemporary art and one that has its roots in the iconography of the Madonna in the history of art but strives to break out of redundant molds that no longer fit." - Hermione Wiltshire. "I loved this particular work in terms of both the instillation's composition and subject matter. McGhie's work has a haunting sensitivity, which is underpinned by a dark almost sardonic play on the fragility of the female form. 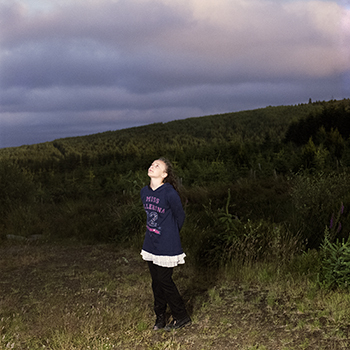 I was particularly interested her use of traditional hand printed c-type photographs, and the interiors in which the subject is shot, to create a fascinating exploration into notions of identity." - Aretha Campbell. 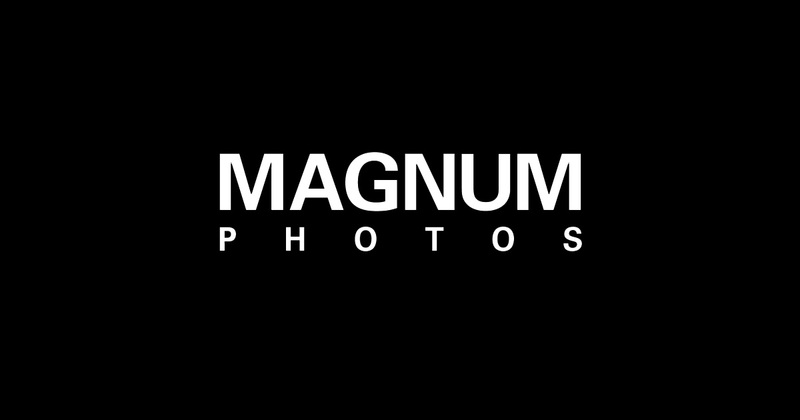 I've setup and opened a community darkroom space for photographers and artists based in the Northwest of England. 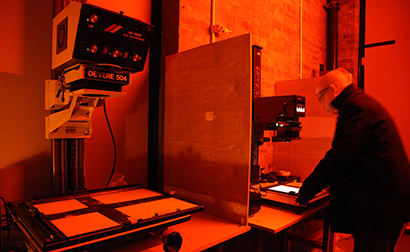 Facilities include both a colour ra4 and black and white darkrooms, from printing upto 5x4 negative. 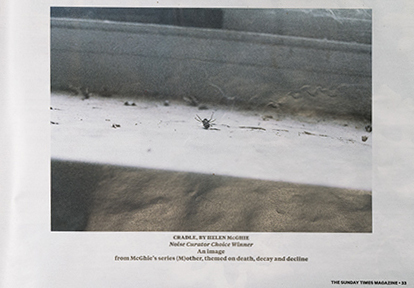 The image 'Cradle' from the series (M)other has been published in The Sunday Times Magazine's 'Image Conscious' article, 23.11.14.